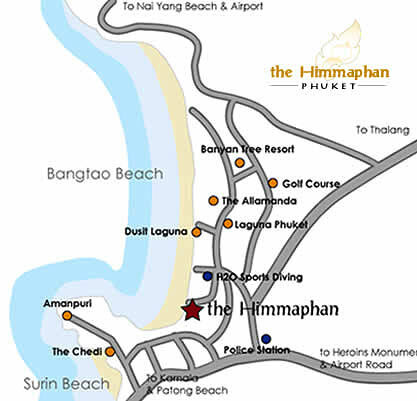 Located in the Bangtao Beach area of Phuket, THE HIMMAPHAN is a short stroll to this world famous beach. 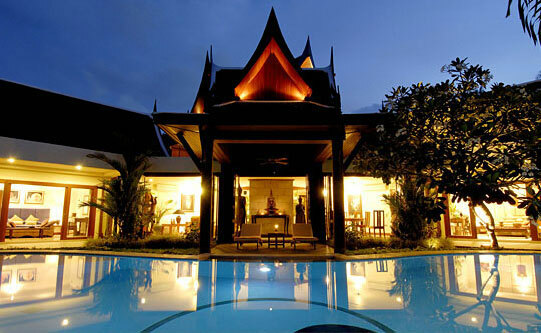 Laguna Resort, home to 5 resorts and an array of shops, spas, restaurants is a short drive from the villa as are Surin and Lamsaeng Beaches where you can enjoy casual beachside dining. The vibrant nightlife of Patong Beach is a 20 minute drive from THE HIMMAPHAN while Phuket Town is 30 minutes.